3 days combining networking opportunities, a large exhibition of hardware partners, IoT expert talks, technical and commercial training sessions. Connect with big thinkers and even bigger doers! Every year, Telematics brings together service providers, hardware manufacturers, and connectivity providers for three days of networking, discussion, and entertainment – Gurtam style. In 2019, we decided to gather international crowd from 130 countries in Minsk. The invite-only event will tackle the important topics facing telematics industry, Wialon and flespi development and moving our partner's business to the next level. This year's event is called TelematiX (yes, the tenth one) and will be held July 30 – August 1. TelematiX will start with the intense training program. It comprises traditional training sessions on Wialon modules and new apps alongside with sales, customer support, developers, and marketing. We promise the program will be interesting for both technical specialists and top managers. Technology partners are also welcomed to join. Be prepared for the latest innovations in telematics devices and get a chance to see them with your own eyes – the exhibition zone will function within the conference during 2 days. The expo will be even more exciting than ever before! Following the traditional reports, you'll get to know the results that Gurtam community achieved for the last year and the novelties we are preparing. This year we decided to withdraw from the whole-day-of-reports format and use multiple stages for panel discussions, workshops and product presentations. The hard working day will be followed by a dinner where everybody can relax and enjoy themselves. The conference expo zone will continue working, while at the multiple stages Wialon integrators and Gurtam specialists will share their know-hows in the implementation of Wialon-based projects. The conference program will feature thought-provoking presentations from well-known industry experts. Enjoy the networking opportunities in the truly international community! Those who survive these super busy days will be rewarded with gala banquet: entertainments, dances, and fun all over. The day will finish with the award ceremony honoring the partners that got in Wialon TOP 50 Global. We are going to organize a true party and make a big noise. 26 leading hardware manufacturers from Europe, Russia, and Asia will await you here. Expo zone will be larger and will work longer than last year. It means you will get valuable networking experience that you won't find anywhere else. In 2018, we welcomed 212 companies from 51 countries at Gurtam partner conference. This year, we expect over 400 industry players!  Help us make the 2019 participants map more colorful than ever – join us in Minsk for TelematiX!